As at Q2 2017, Domino’s Pizza Malaysia is the largest Domino’s market in Southeast Asia and fifth largest in Asia Pacific. Established in 1997, Domino’s Malaysia is managed by master franchise holder, Dommal Food Services Sdn Bhd. To date, there are 230 Domino’s Pizza stores in the country. There is a cat box at the bottom of the page. Yeah... Let's est Domino's Pizza during this holiday festive in CNY.. Yummy! 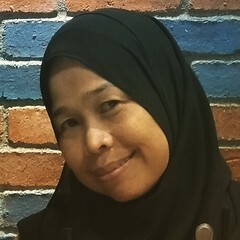 Berbaloi-baloi.. I like it! 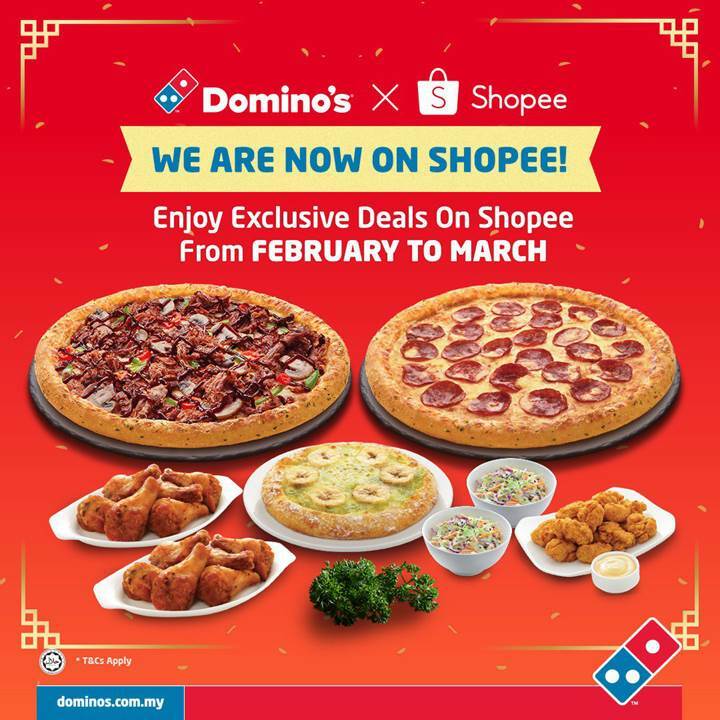 Lama tak makan Dominos pizza ni Kak Fuzy. Macam-macam topping sekarang ni..